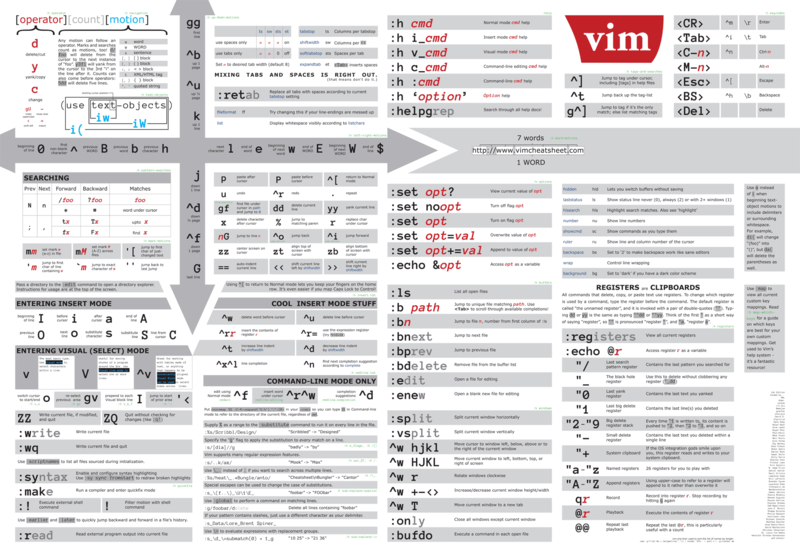 It'll teach you more than you ever wanted to know about Vim. Also, while it's good to read other people's .vimrc files, I would avoid wholesale copying them. There's so many ways to customize Vim you should understand every option you adopt, or you could be left in a dark and scary place. >Thanks for posting this, I was looking for a good starter vimrc file. >> classes that I took a short time later. >> people are interested and the LVL1 space is not available. >>> probably do something more in depth at some point. >>>> any in depth VIM discussions/workshops lately? >>>>>>> Having missed the meeting... can you point me to Alan's .vimrc? >>>>>>>> Please share your tips/tricks as you start using it!